2019 IEEE 11th International Conference on Communication Software and Networks will be held in Chongqing, China during June 12-15, 2019. Hoping to see you in Chongqing! 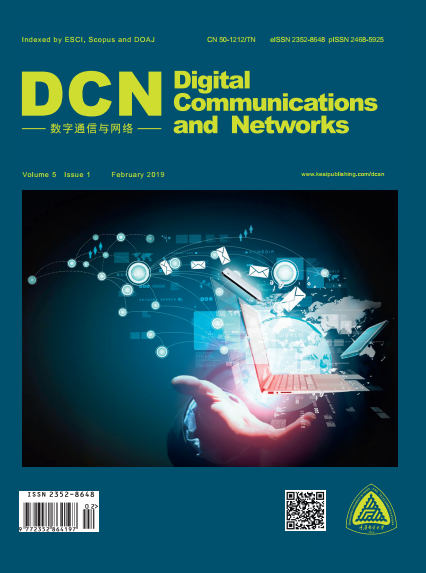 2019 IEEE 11th International Conference on Communication Software and Networks (ICCSN 2019) will be held in Chongqing, China during June 12-15, 2019. 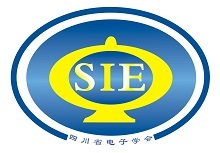 ICCSN 2019 is organized by IEEE, School of Microelectronics and Communication Engineering, Chongqing University, China, and co-sponsored by Chongqing Institute of Electronics, and Chongqing University of Posts and Telecommunications, 54th Institute, CETC, China, Science and Technology on Communication Networks Laboratory, and Sichuan Institue of Electronics, the Patrons is: AET Journal. April66, 2019 -The submission deadline has been extended till May 5, 2019. That's the final call! January 15, 2019 -Conference Venue information is now released. Accepted paper will be included into ICCSN 2019 Conference Proceedings, which will be published by IEEE and be archived in IEEE Xplore. The proceedings will be submitted to be indexed by Ei Compendex and Scopus, etc.. after the conference. Bonus！ Selected papers will be recommended to be published into Journal of Communications (JCM).